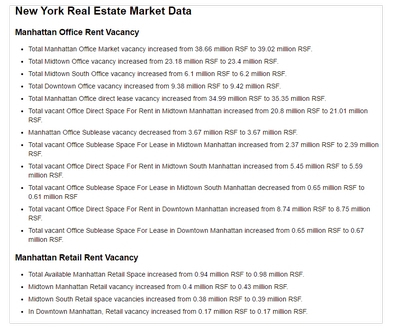 A billion dollar sale in New York is not what it used to be. 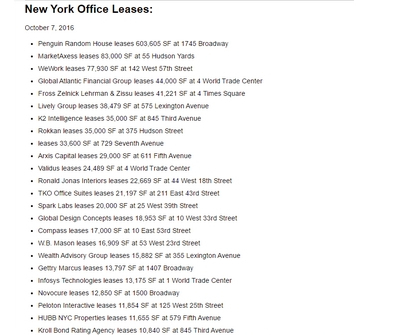 Six transactions valued over a billion dollars have recently been concluded or are being offered. 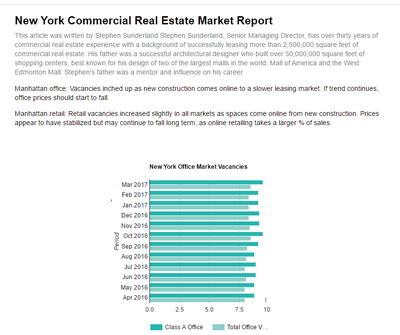 650 Madison Avenue is in contract for $1.3 billion. 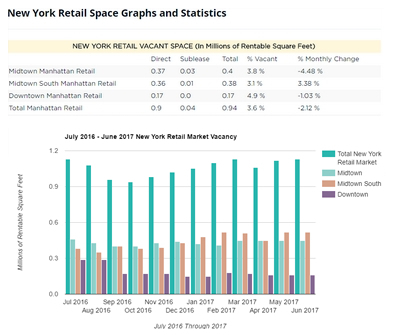 New owners see value in the property’s retail component as upside. 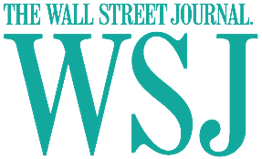 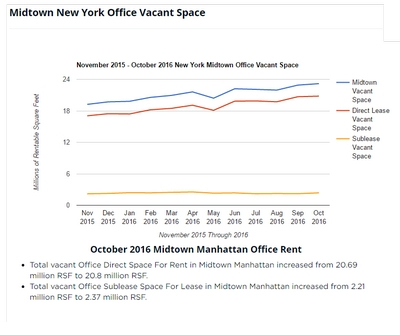 RXR Realty has agreed to buy a 49 percent stake in 350 West 50th Street for around $660 million at a $1.35 billion valuation. 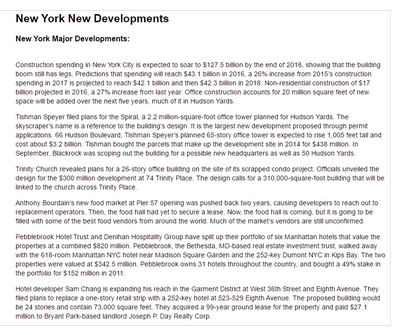 The Chetrit Group acquired the Sony Building with a three-year leaseback for $1.1 billion. 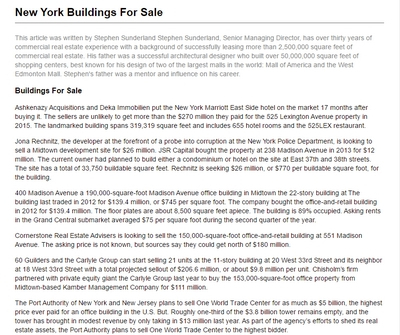 The GM building sold a 40% stake valuing the building at $3.4 billion . 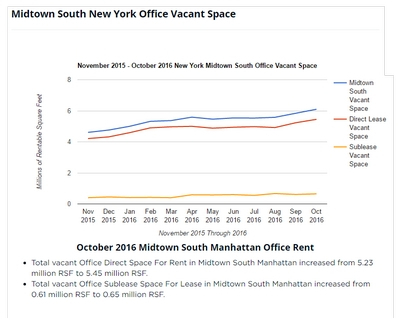 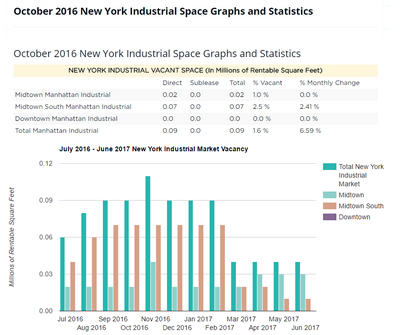 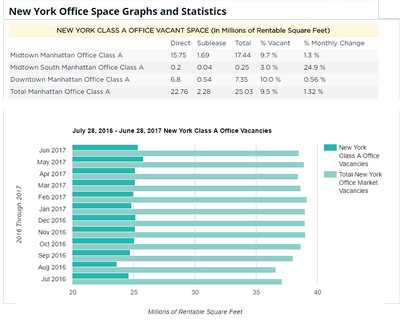 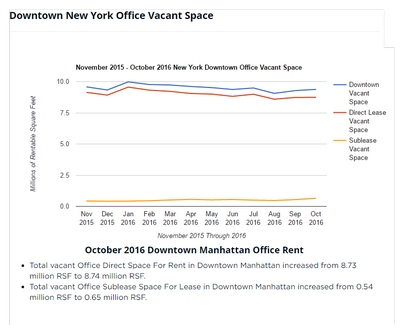 Rents on Sixth Avenue are flat and vacancies are on the rise, as technology firms prefer trendier neighborhoods and large blocks of sublease space have hit the market. 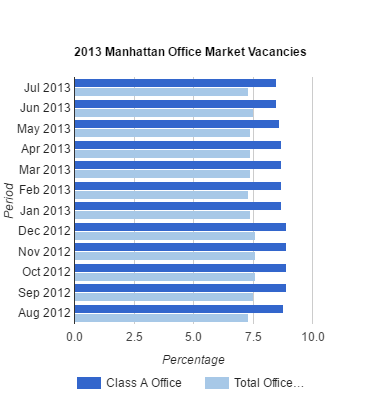 More than 780,000 square feet of office space is available for sublease. 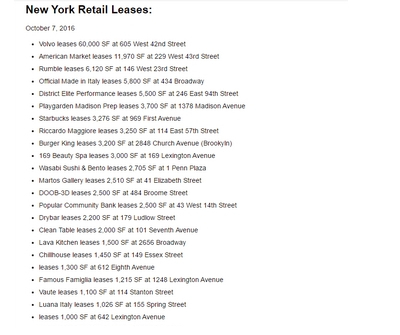 This allows for tenants to find deals.